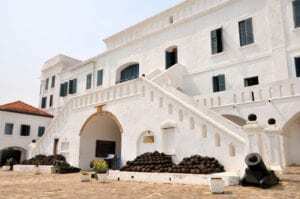 Cape Coast Castle is the largest of the buildings which contains the legacy of the trans-Atlantic slave trade and is a UNESCO World Heritage Site. 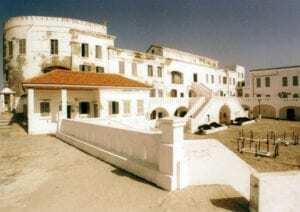 Like most ancient fortifications in Ghana, Cape Coast Castle played a significant role in the gold and slave trades. 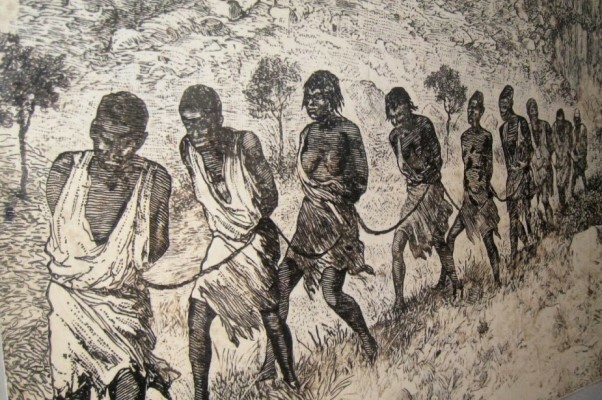 But also, two significant contributions were made here: the arrival of Christianity, and the establishment of the first formal education system through Castle Schools. 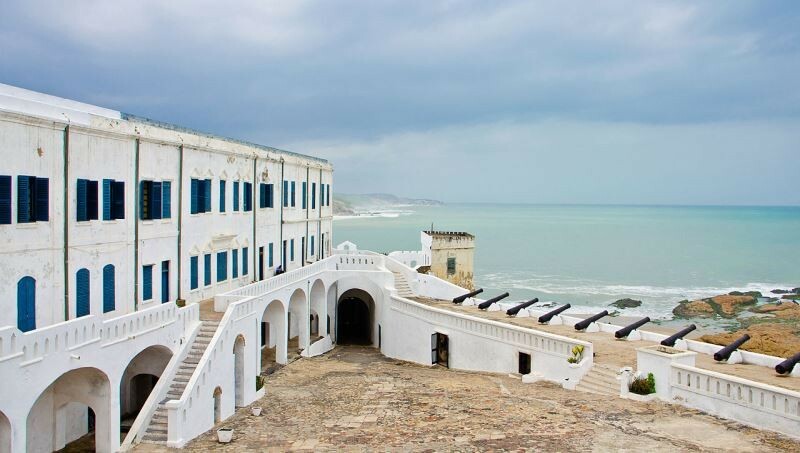 A guided tour of the Cape Coast Castle will acquaint you with its many interesting features including Dalzel Tower, the slave dungeons, and the cannons and mortars used in the Castle’s defense. 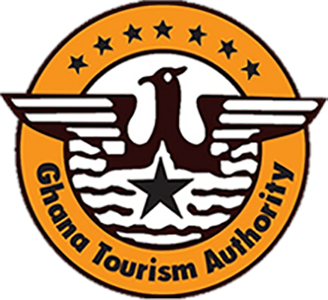 The West African Historical Museum is located inside Cape Coast Castle and contains a growing collection of art and cultural objects, including ceremonial drums, old muskets, shackles from the slave trade and ancient pottery. 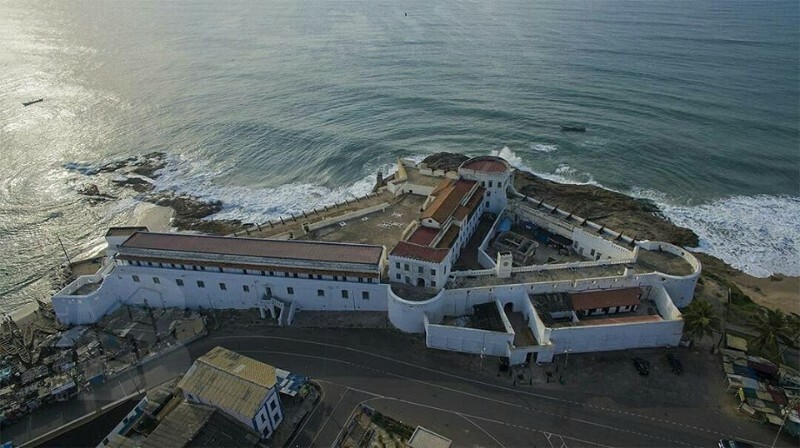 The best history tells us that the Dutch lost control of a fortification to Swedish adventurers in 1652, who name it Fort Carolusburg. 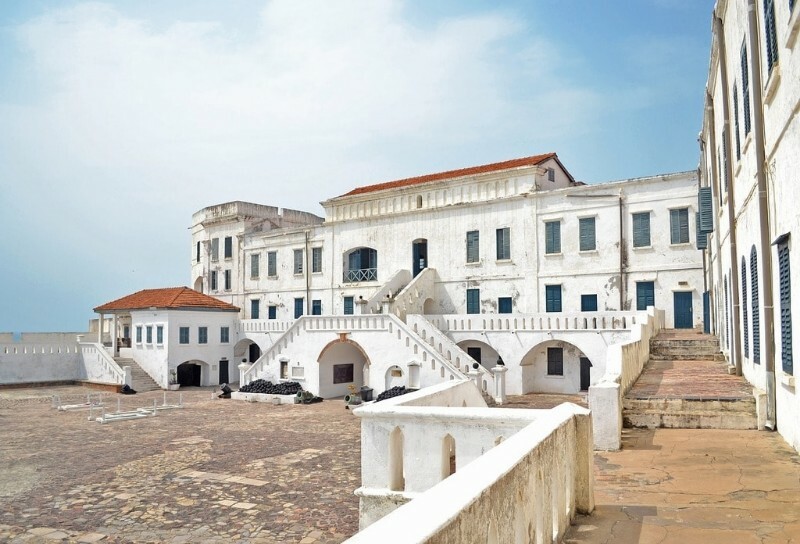 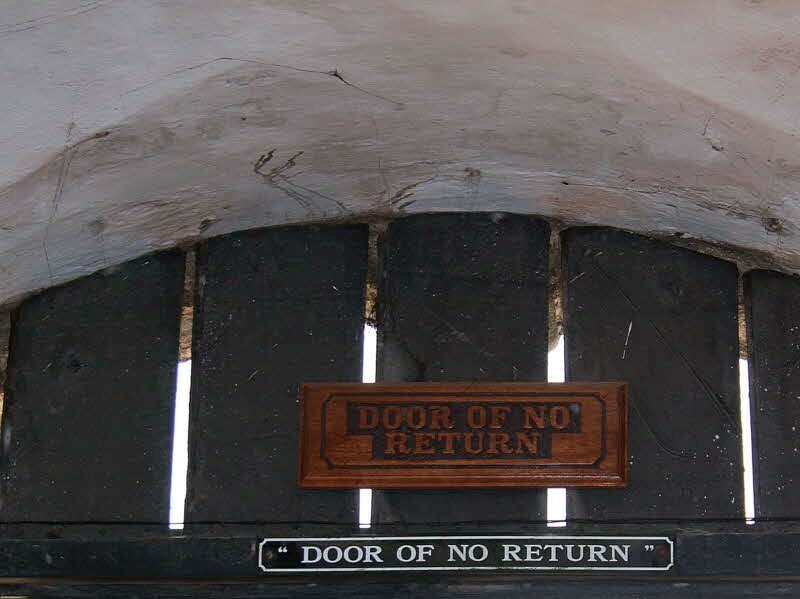 Ownership changed numerous times, both among local peoples and various European powers, until finally, in 1664, after a four-day battle, the fort was captured by the British and re-named Cape Coast Castle. 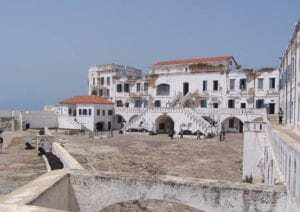 The Castle served as the seat of the British administration in the then Gold Coast (Ghana) until the administration was moved to Christianborg Castle in Accra on March 19,1877.